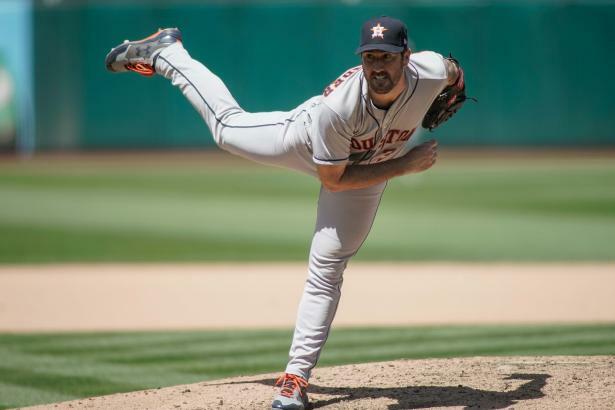 Justin Verlander faces a MIN lineup he has dominated in the past (.565 OPSA, 7.0 Cmd). Carlos Carrasco is a top-rated starter for his home matchup versus the Marlins. With limited Judgment Call options today, pitchers like Mike Minor and Manuel Banuelos become possible options. We flip the SP Matchup Tool around to look at lineups with the best hitting matchups for the coming week. The surface numbers don't show it, but Pablo Lopez has shown strong skills so far this year. He'll take on a weak Cleveland offense to begin the week before a tougher test in Philadelphia. Stephen Strasburg, Clayton Kershaw, James Paxton, Noah Syndergaard, and a number of other SP earn Strong Start ratings for Sunday's matchups. Run, don't walk! Get Scherzer and his 2.67 xERA into your Saturday lineup! Wednesday is slated to be Walker Buehler's day on.